This is a very meaningful competition to me because I find women with colours are often not given enough attention and priority in the world, be it RL or SL, and this competition does not only help create more awareness to ethnic women in SL but also a great platform to celebrate the diversity and help others appreciate the differences we offer in Second Life. This contest also brings me back to my roots. Born as a Southeast Asian in RL, I would like to take this opportunity to help people in the world to understand a little more about the Southeast Asia region. Also, I am aspire to help put the Southeast Asian models on the SL map. I believe Miss CoC must be a good role model in embracing the meaning of diversity, not just in terms of colours of the skins but also diversity in terms of cultures, ideas and backgrounds. She is the inspiration to all women of colours, to be comfortable and proud of their origins and who they are. 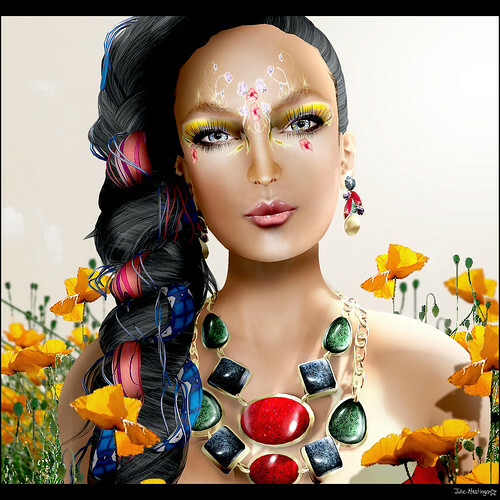 Fashion in Second Life is very vibrant and exciting, while competitive. With this we get to experience new things almost everyday, either it is a new design or a completely new creation and because it is mirroring RL really close and because this is Second Life, it offers residents in SL the access of different experience which they would otherwise hard to get in RL. 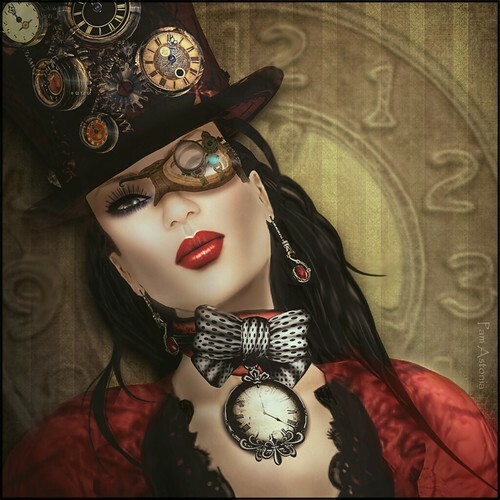 Fashion in SL also plays a big part in helping my imagination take shape here. 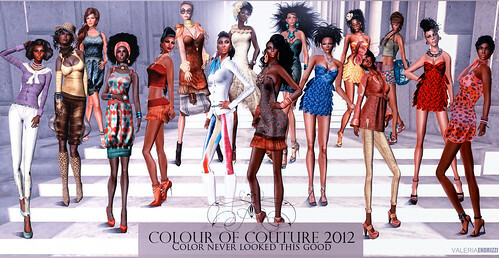 Fashion is a huge and influential industry in SL, and definitely a very diversified community. Being a Woman of Colour in the SL Fashion, I strive to represent the designers, demonstrating the versatility of their creations not just using my styling skills, but also through ethnic influence using colors and ideas. I believe it is important to help others understand the meaning behind of the CoC competition and what the CoC organization would like to achieve through this event by using channels such a blog post, flickr and magazine interviews. Our styling challenges are great learning experience for me in other ethnic culture and I would love to share what I learned with others. I know a lot of models are skeptical about participating in this competition because this is the first year and they do not know what to expect. It is important to share experience and offer people some insights to our events so they know this is a very meaningful and great experience. There are great responsibilities carrying the Miss CoC title. In fact I feel it is greater than Miss Virtual World because, should I win, I will have this added responsibilities of not just setting a great example of being a top model in SL, but also being one with woman of colour. My approach would be combining the education and promotion of the title of Miss CoC together through partnership with various channels and media. It will be an exciting and forward looking year with new responsibilities and learning opportunity. 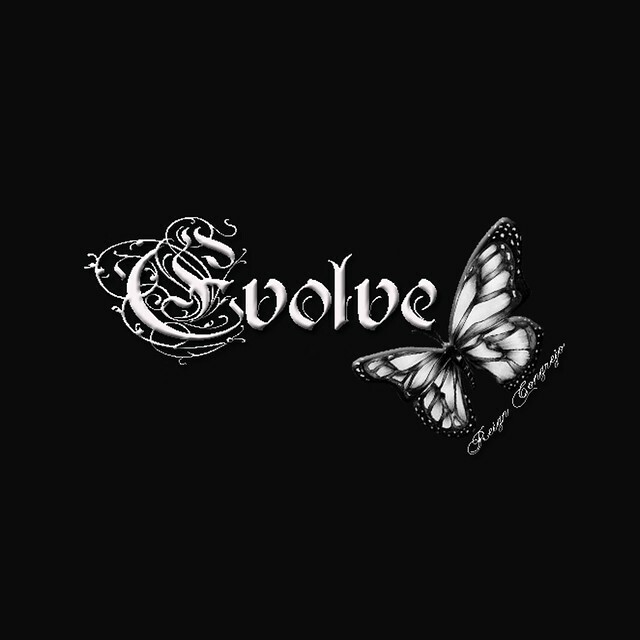 I strived to be a knowledgeable and experienced mentor and teacher to new models and I look forward to learn from them of their new ideas and the culture they bring with them to SL. On personal level, I like to have my own sim eventually and create quality accessories. I also would like to continue to help my mentors and sponsors to continue to be successful in whatever they are doing. I am a graduate from the MVW and currently a Model Trainee with the Passion – The Fashion Agency. I am blessed to be represented by some really established modeling agencies in SL. I have print, editorial, live and runway experience but I can never learned everything I need to know about SL fashion so I feel everyday I am still learning something new. I am also a fashion blogger. I have my own blog and I also blog for some reputable designers and magazine. 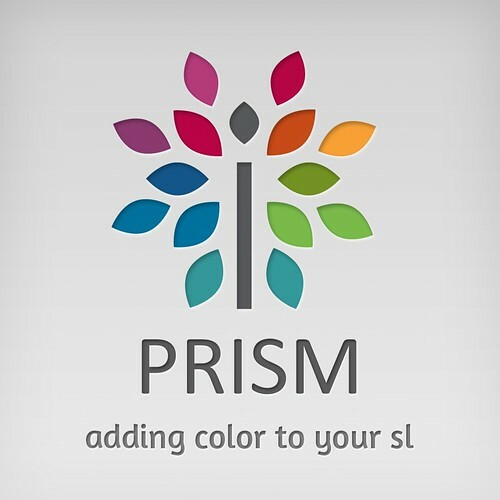 Other experience I had was working as a Store and Event Manager for a reputable and long standing fashion brand in SL. Feel free to check my blog and flickr for details of my credentials. I am proud to be one of the finalists of CoC, being part of such a great and meaningful event, and I look forward to the next couple of weeks, getting to know the rest of the finalists from different culture. I can never count my blessings enough as I believe I have been blessed with meeting some really talented and kind people in SL, who believe in and supported me, allowing my imagination to take shape. Working hand in hand, I hope we will be able to achieve something greater and bigger in the future. Also thanking the committees and Organizer of the CoC in such an inspiring and unique event. 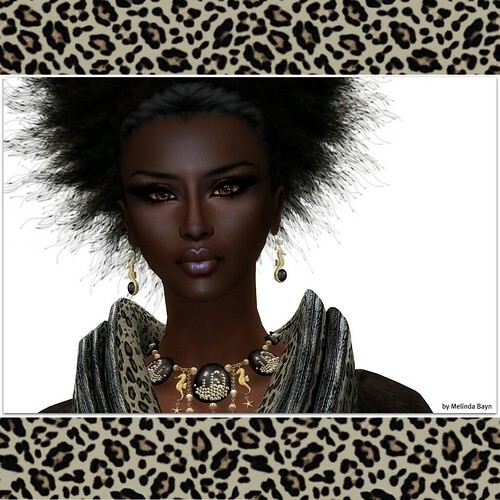 I’m in second life a woman of color, I try to enter the world of fashion and make myself known. And I feel a competitive woman. The Miss Colour of Couture should be a responsible, self assured and eager to work with the organization. She has to believe in the Colour of Couture organization. I think the fashion in Second Life are the models who are the standard to follow, they are showcases errant people who We wants to copy or even try to improve. I have to take care of my image, my words and everything I do as a Woman of Colour in SL Fashion, because I’ll be the example to follow or improve. And of course to be proud of it. I already do! there is not a single person from my contacts do not know about the competition. I have even encouraged the colored people I know even without being in the fashion world, to read, after passing them, the same brochure I read when I knew about the event. I’ve always put my tag CoC group where it says I’m a finalist. Post the photos on my blog or flickr about my participation in the competition. If I won the title of Miss Colour of Couture, I will have one year to promote wherever I go the event, capturing new girls like myself accountable to enjoy this world of fashion with responsibility and passion. People who see my commitment and dedication to enhance the black community in second life and want to imitate or even to beat. I would like people to know that I don’t only worry about my visual image, that I care to prepare well and be better person every day. I worry about being responsible and fulfill, to give myself entirely to my commitments and I meet all my priorities. I would like they know that I am a good person, just, honest and hardworking. And for all that I deserved to win. If not win, I want them to see as I enjoyed the experience and the opportunity given to me to participate in this important event. Very fun and busy. I have acquired many responsibilities that fill me with satisfaction. And I think to do. I always suggest short term goals, the meeting and I’ll renew. Right now my modeling course completion and graduation to get my first license as a model in MISS VIRTUAL WORLD Modeling Academy. 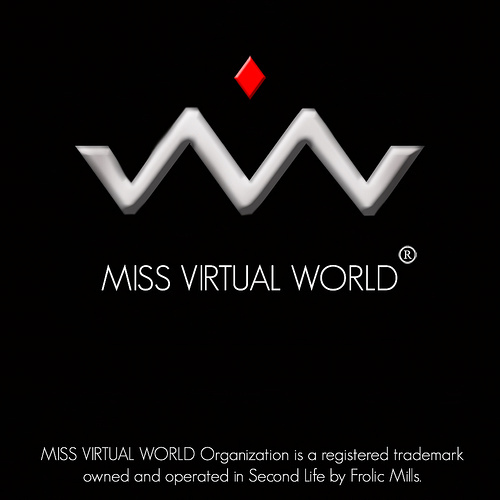 I am Spanish speaking, so I wanted to also enter in the contest Miss Virtual World is in Spanish. Continue to work with the parade of fashion design classes in _ELITE EVENTS_ that I get. And my ambitions are endless. Learn, keep learning every day. Big and small things. Never stop learning is my great ambition. *ELITE EVENTS MODELS AGENCY. Styling class by Locuala Madruga Y Kas Core. *MA Photography & Modelling Agency by macy Arida. *TOP MODEL by Noitta Ruby. *Pretty Bald In Pink, fashion show. By Dagda Burner Models. *Miss Spain by Conte Enyo. 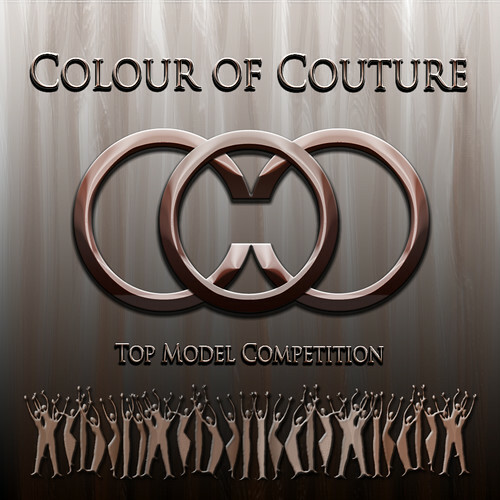 *”Colour of Couture Top Model”. 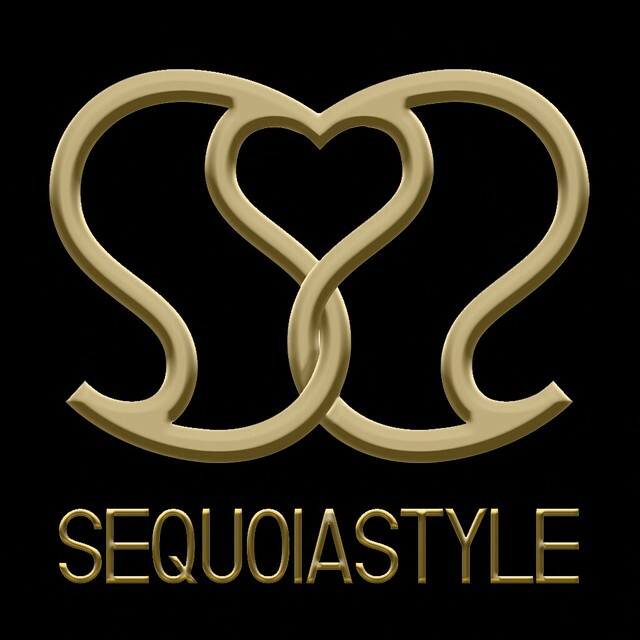 Official Colour of Couture Candidate 2012. 6th of May at 10am SLT. The Patch Auditorium. *Miss Mundo Virtual 2012. Appying. Next Friday 16th of March. *Garota Top Line 2012. Candidate. *Face of . :NV:, Corsetry Contest. Applying. *For Love of LeeZu Contest. Applying. *SoloEvane and MBMA Donna Flora styling Contest. Applying. 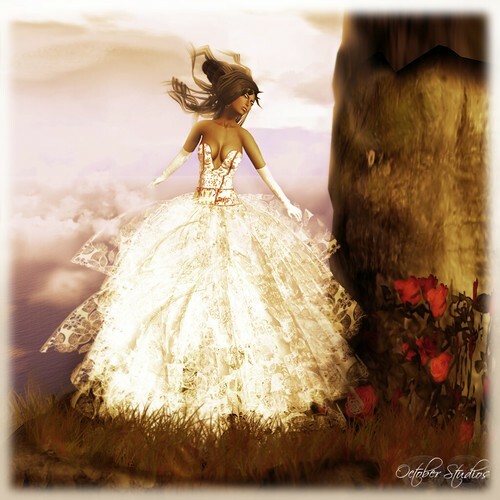 *Celestinas Weddings by Sofia Corleone. *FLAMENCO PASION by CANDELA Pfeffer. *My Life…My Dream… http://www.youtube.com/watch?v=qZjhCn4mOZw by Lowe Runo. I want to say I am very proud to be a finalist of Miss Colour of Couture and to thank the jury who has given me the opportunity to live this experience.